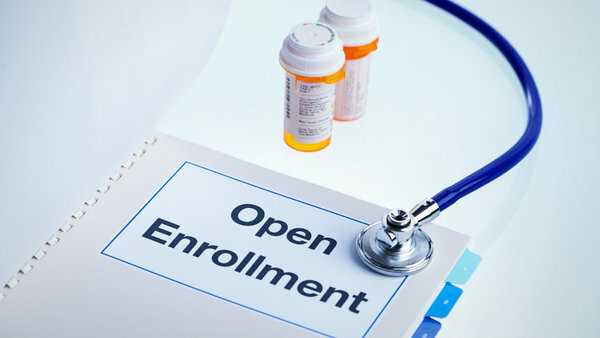 If you do not enroll in 2016 health insurance coverage by January 31, 2016, then you cannot enroll in any of the plans for 2016 unless you qualify for Special Enrolment Periods. 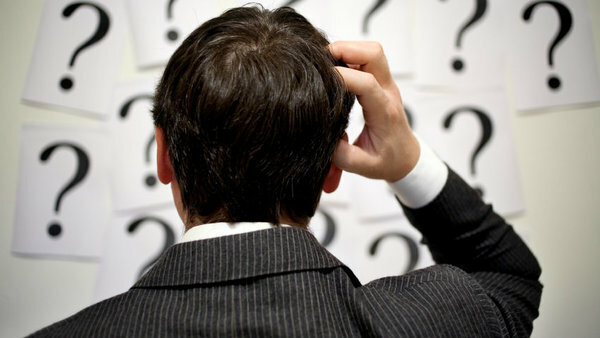 What does the term “Special Enrollment Period” means? 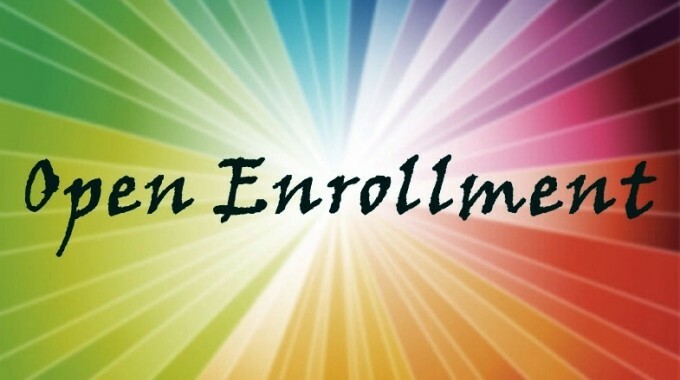 In order to qualify for a special enrollment period, you must have a qualifying life event like Marriage, having a baby, or adopting a child, or keeping a child in foster care, or moving to a new state, or changes in your income etc. We, at American Marketing Administrators are a leading insurance agency offering different plans and giving people advice on what plans are best for them. We are providing medical plans through ALL Insurance carriers to Individuals and Groups/Businesses.